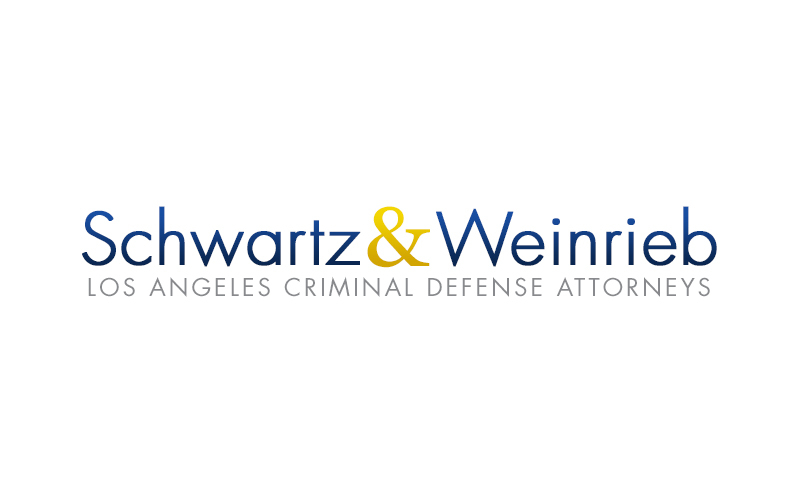 Is Your Criminal Defense Attorney Available 24 Hours a Day? When looking to hire a criminal defense attorney, it’s important to not only look at their experience and past results, but also their availability. Will your defense attorney only answer your calls between the hours of 9 am to 5 pm, or will they go out of their way to talk to you at all hours of the night? This is important. If you’re under investigation or charges have already been filed against you, it’s imperative to have an experienced criminal attorney only one call away. You don’t want to be in a situation where you need help and it’s not available.